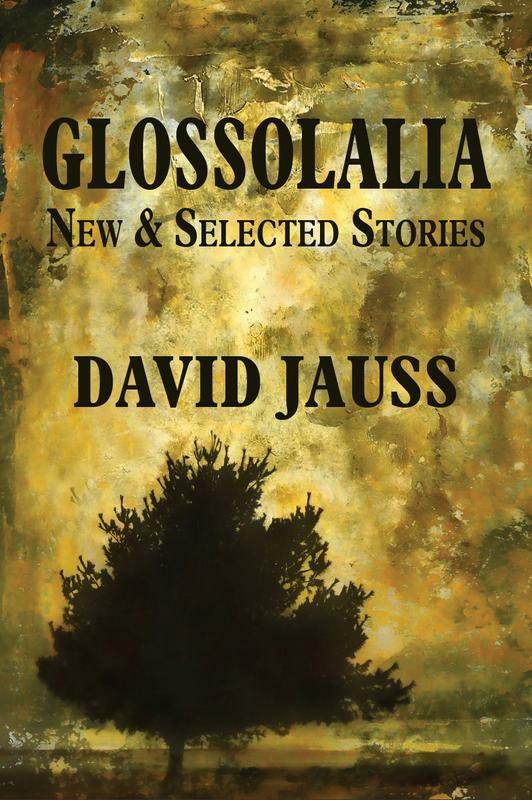 With prose that is precise and devastating, David Jauss presents seventeen new and selected stories about the resilience of people as they are dragged through the rough of isolation: isolation from God; isolation from love; from community. And in that isolation is discovery. Jauss builds and cultivates these immensely complex characters while never abandoning them completely. It seems to me that Glossolalia asks the question: what keeps these characters moving after taking nearly everything away? In the last twelve months, I have not read many new short story collections. Novels seem to have taken over my bookshelf, and so consequently, I really forgot why I fell in love with the short form those years ago. It was the surprises, the gut-punch that you never saw coming and left you forgetting how to breathe, only to start the next gut-punch pages later. Stories that ended far sooner than you wish they had, and Glossolalia lands every blow with stories that challenge the form, stretch the narrative bounds, while also committing to honest and more traditional storytelling. David Jauss has no limitations. “Apotheosis” is a story written in letter-form, by Friar Miguel Sabogal during the Spanish Inquisition, pleading his innocence on the charge of being a heretic. In the letter, the friar recounts his story about torture and the fragility of the spirit as it is reduced to its fewest possible components. “The Bigs” is a story about a baseball player from the Dominican Republic playing for a Double A team. The story is written in first person and in a dialect that lends such authenticity to the narrative voice that the reader can nearly hear it. The title story, “Glossolalia,” is a much more straightforward narrative that shows what happens when a boy’s father has a complete mental breakdown. Jauss’ great attention to nuance is what really sells these stories: the nuance of voice, the nuance of character. Young fiction writers should read this collection and learn from one of the truly great masters of the form, and the casual reader should simply allow these stories to blow them away.